Rabbi Mendel Jacobs is a native of Cleveland Heights and returns to his hometown exploring new grounds on the West Side. His experience in adult education includes study programs in Austin, TX and a summer interning at Chabad of Oklahoma City, OK. Rabbi Jacobs served as the editor of Chabad's student magazine and as a member of the central board of extracurricular studies for Chabad yeshivahs around the world. Rebbetzin Devorah Jacobs grew up in Manchester, England. In addition to her years as an elementary school teacher and head counselor during summer break, her passion for sharing brought her to Dnepropetrovsk, Ukraine where she engaged in study and community service. Her love for teaching is only surpassed by her warm, radiant personality. 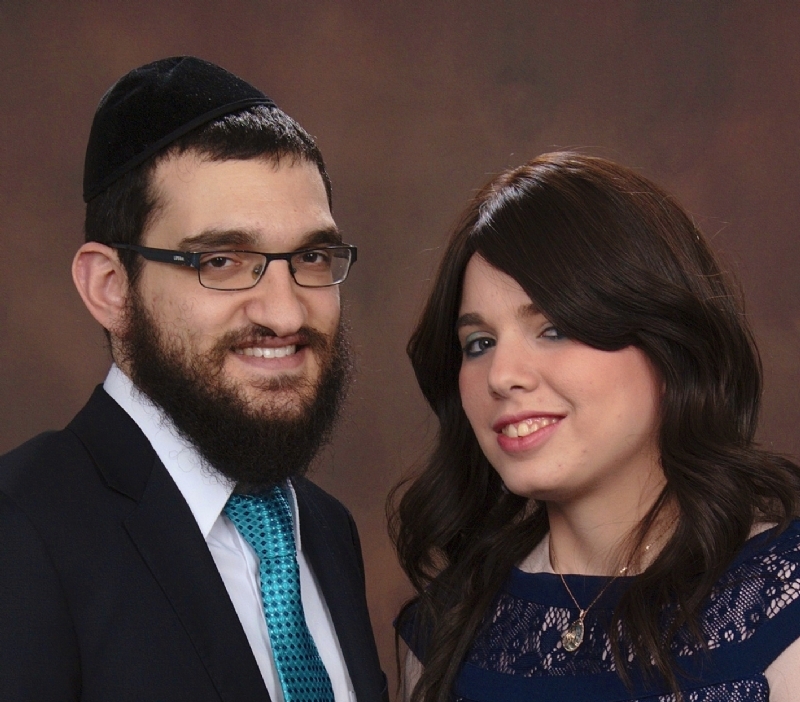 After their marriage in 2014, the two of them have chosen to dedicate their lives to teach and inspire others and were given their post at Westlake, Ohio to establish Chabad of the West Side, under the auspices of Chabad of Northeast Ohio, directed by Rabbi Leibel and Devorah Alevsky.